KISSIMMEE, Fla. – While drama was unfolding near the Elimination Line during Period 3 of the Knockout Round, MLF pro Dustin Connell climbed his way to the top of the SCORETRACKER. 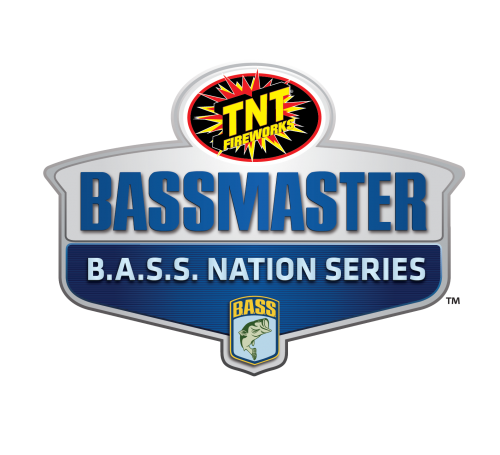 Now, he’s getting ready to compete in the first-ever Major League Fishing Bass Pro Tour B&W Trailer Hitches Stage One Championship Round. Connell finished the day with 14 bass for 49 pounds, 10 ounces, which is 6-12 ahead of Jeff Sprague, who finished second. But Connell wasn’t dominant from the start of the day. The Alabama native was in 36th place with only an hour left in the round and only had hauled in 11-9. He needed a miracle to make it to the Championship Round, and he got one. 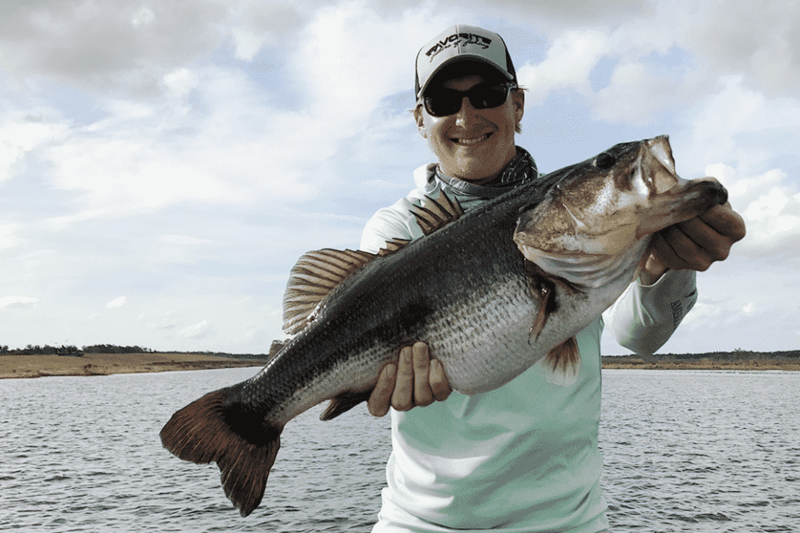 Connell made the decision to move to deeper water offshore, and he used the same bait and the same rod for the rest of his round: a 10-inch Googan Baits Mondo Worm on a Favorite 7:3 Heavy Rush rod. His crunch-time decision making made all the difference. His run started with a 3-12 with only 59 minutes left in the round. Then, 16 minutes later, a 2-14. 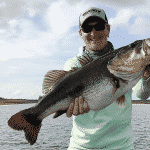 Connell then landed 6 bass in 11 minutes weighing a combined total of more than 22 pounds. 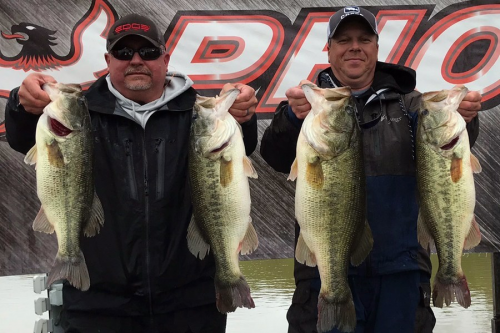 MLF pro Dustin Connell stunned viewers by catching more than 38 pounds in the last hour of the Knockout Round. He caught this 9 pound, 4 ounce bass. Finally, the monster bite made his day. With 17 minutes left in the round, Connell set the hook on a 9-4, securing his spot in the Championship Round. Connell hopes to carry his hot streak into the Championship Round and walk away with a $100,000 paycheck. However, to do so, he will have to beat out nine other anglers on Lake Garcia, a body of water he has never fished. 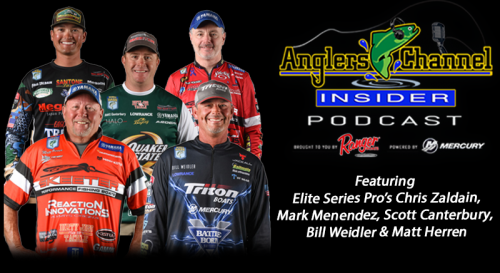 The Top 10 anglers’ weights will reset as they begin Sunday’s Championship Round. Only one angler will walk away with the Stage One trophy and a $100,000 paycheck. Watch MLF NOW! starting at 10 a.m. EST on MajorLeagueFishing.com and the MLF app.